"Noah Proudfoot’s heartfelt songs are a direct reflection of the people and places that have impacted his time here. Studied in poetry and certified as a yoga teacher, his lyrics aim to uplift and inspire, while shining an honest light on the challenges of the human experience. 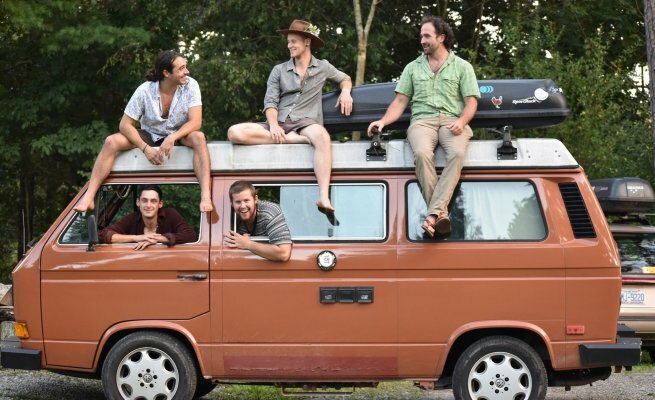 His band, ‘Noah Proudfoot and the Botanicals,’ broadcasts these messages on a much larger scale, using elements of funk, soul, and roots/rock to deliver a dance party with a purpose. And for the past two years they’ve been doing just that- making waves in the transformational festival scene and gathering a dedicated following of like-minded fans."